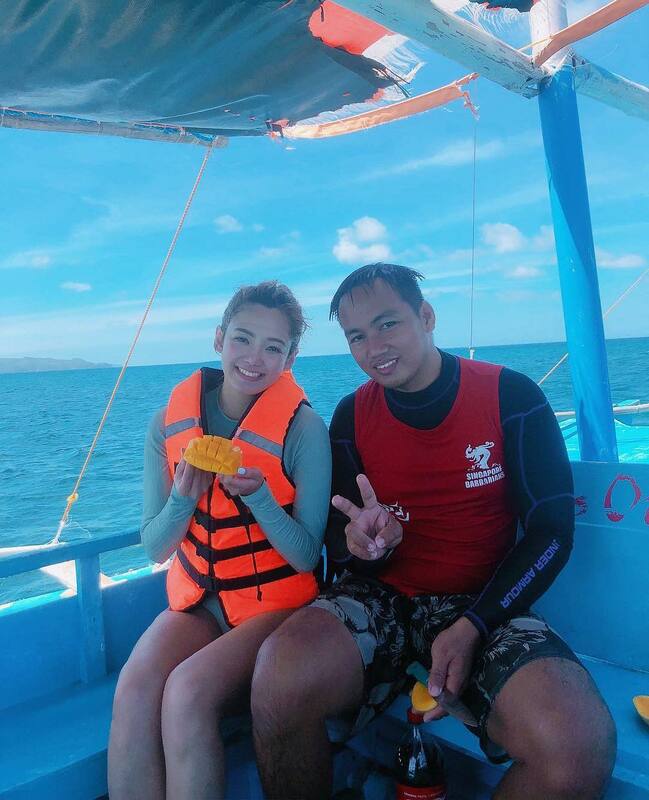 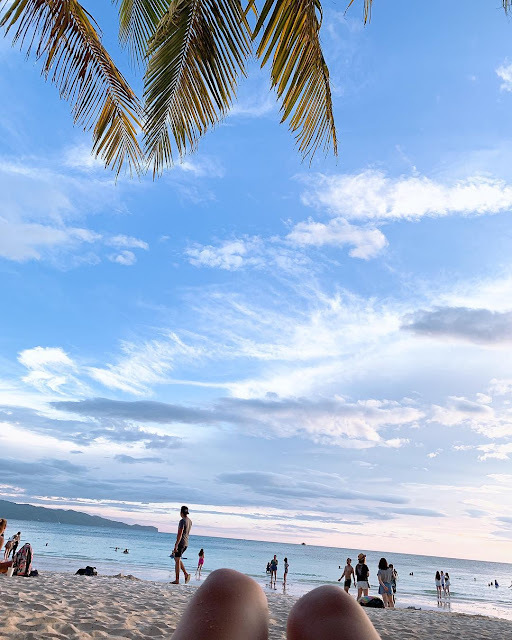 SNSD HyoYeon is enjoying her vacation in the Philippines! 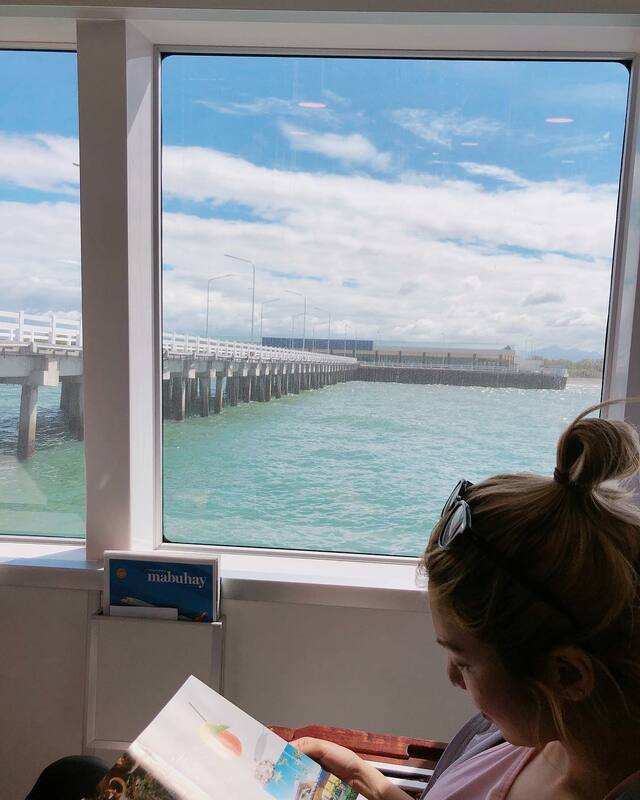 - SNSD | OH!GG | f(x) SNSD | OH!GG | f(x): SNSD HyoYeon is enjoying her vacation in the Philippines! Home / Hyoyeon / Pictures / SNSD / whyo / SNSD HyoYeon is enjoying her vacation in the Philippines! 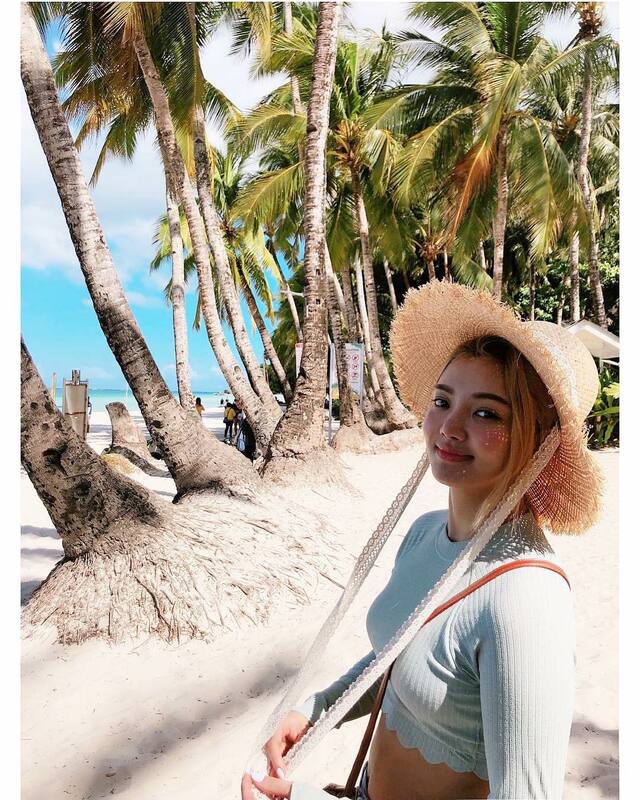 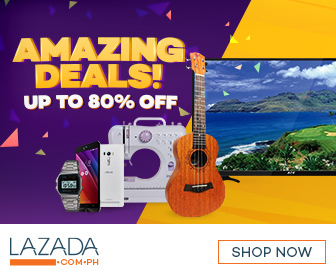 It's Summer time in the Philippines and SNSD's HyoYeon has come to join the fun!